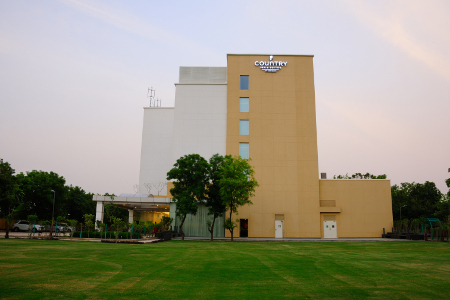 Located between the cities of Gurgaon and Sohna, the Country Inn & Suites® by Radisson, Gurgaon Sohna Road provides convenience for business and leisure travellers alike. Our hotel offers easy access to the area’s thriving business districts and essential attractions like Kingdom of Dreams and Shiv Kund. While you’re here, take in the stunning views of the Aravali Mountains before indulging in dinner at our on-site restaurant. You can also release your stress with a refreshing dip in the pool before retiring to your well-appointed room. 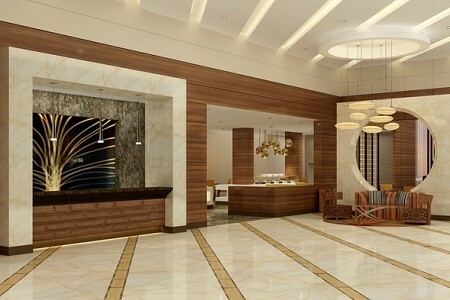 Before you head out for the day, stop by the hotel’s 24-hour restaurant, MOSAIC, and partake in a complimentary breakfast. Our restaurant offers a flavourful array of lunch or dinner items when you’re ready for a full meal. 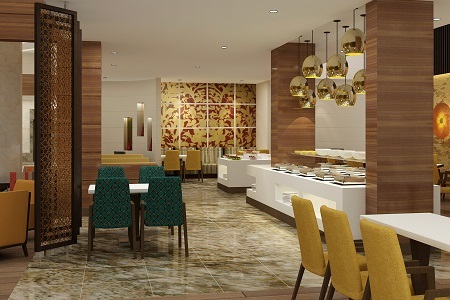 If you prefer something lighter, the hotel’s Big Shot Bar serves a variety of snacks, soups and appetisers along with several cocktails. Ambience Mall – Explore more than 100 shops and restaurants at this massive three-storey mall, about 30 minutes away. Stores include Guess, Nike, Sephora and more. 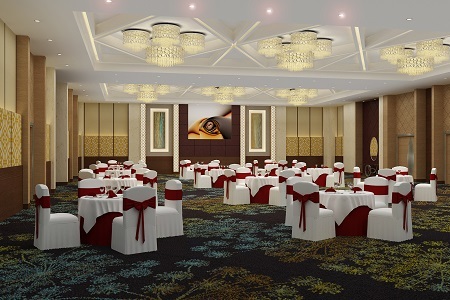 Our hotel’s indoor and outdoor event spaces can host your next corporate meeting or social gathering in style. Business-friendly amenities like free high-speed Internet access and audiovisual equipment help make your next presentation pop. The hotel’s friendly, knowledgeable staff is also on hand to help you plan your event from start to finish. 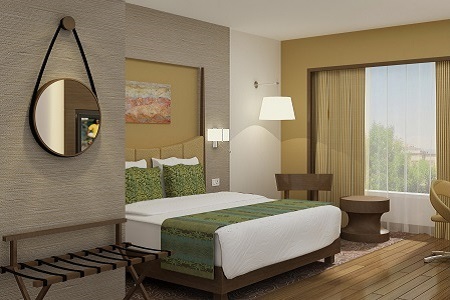 Learn more about our hotel’s meeting rooms.